A similar situation to the Catalan referendum is the Scottish independence referendum between Scotland and the United Kingdom in 2014. 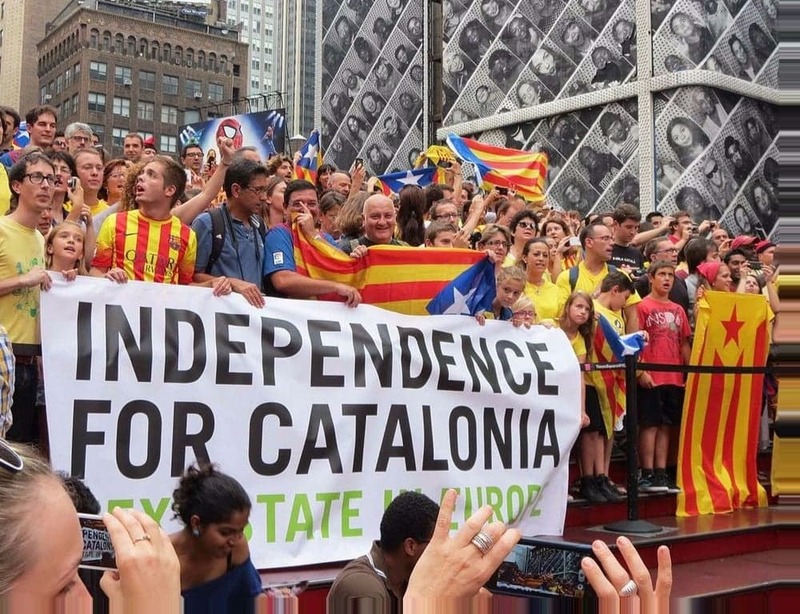 To put the severity of the Catalan referendum into perspective, Scotland contributed 7.5 percent to the United Kingdom’s GDP, whereas Catalonia composes a whopping 20 percent of Spain’s GDP. The region’s largest industries are industrial manufacturing and tourism. Leading global companies such as Volkswagen and Nissan have manufacturing plants in Barcelona, and major cities of the region, especially Barcelona, host 22 percent of the total tourist accommodations in the country. The massive Catalonian ports are also extremely popular cruise destinations among tourists. In addition, investment in the region is a third of the total investment of Spain, and Catalonia contributes 25 percent of Spain’s exports such as chemicals, automotive parts, food and beverage products, and machinery. If Catalonia abandons the Euro, the currency’s value could decline up to 5 percent. If global companies observe economic turmoil in Spain, they may seek other markets to invest in, and consumers will also source their goods and services from elsewhere. Catalonia is clearly a powerhouse of activity within Spain, and Spain’s economic activities would greatly suffer if Catalonia becomes independent, but how would Catalonia be affected? If Catalonia leaves Spain, they also may lose their position in the European Union, which could cause them to encounter numerous barriers to trade such as tariffs against their exports. This would be a significant issue for Catalonia because 35 percent of their exports are to the Spanish market, and 65 percent are to other members of the European Union. If Catalonia is considered as an independent entity in the future and they lose their membership in the European Union, it would take a unanimous yes from all members to vote them back into the trade bloc, a decision which Spain would most likely advocate against. This situation has the potential to seriously impact the future of Europe. It will be very interesting to observe how the Catalonian and Spanish governments further approach the unstable economic circumstances.